Mid-Tennessee Medical has more than 20 years of experience providing quality, cost-effective care in occupational medicine. We offer full-service treatment for work injuries and employee health, in addition to drug, alcohol and other specialized testing. 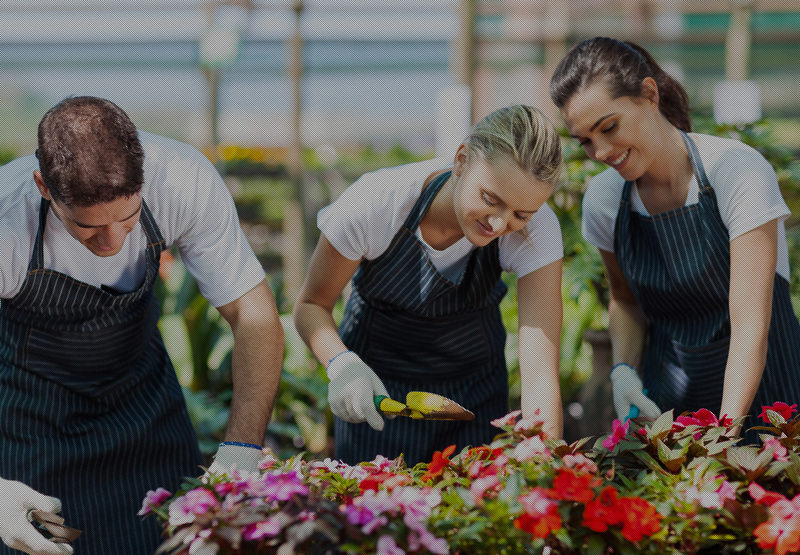 Our providers expertly balance employee care with your business needs, so you can worry less about workers’ compensation costs and meeting federal regulations and focus on your company. Contact us to learn more about occupational health services.